The Guelph Gremlins offers a safe and legal space to fly your Unmanned Aerial Vehicle (UAV) . Check out our membership page, we look forward to meeting you. 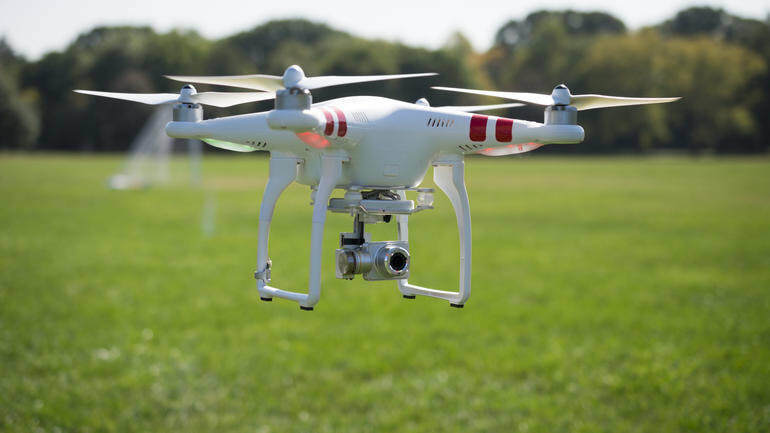 Transport Canada has recently introduced in new regulations that cover drone flying.